His research focuses are complex traits, including neuro-psychiatric diseases through the use and development of advanced statistical methods applied to genomic data.understanding the genetic etiology. 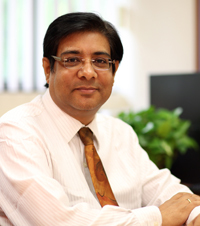 His research interests include: Molecular diagnosis of infectious diseases through using protein-based and DNA-based diagnostic agents to detect types of bacteria in clinical specimen, Pharmacogenomics in applied clinical and therapeutics investigation, Development of in-vitro model for drug metabolism study, Metabolomics, Whole genome database of clinical isolates of micro-organism. 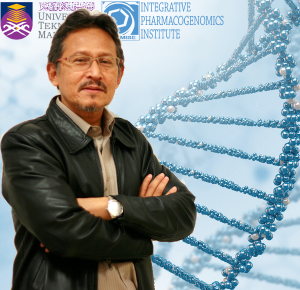 His research interests are Environmental biology, microbial ecology, metabolomics, plant-microbe interactions.